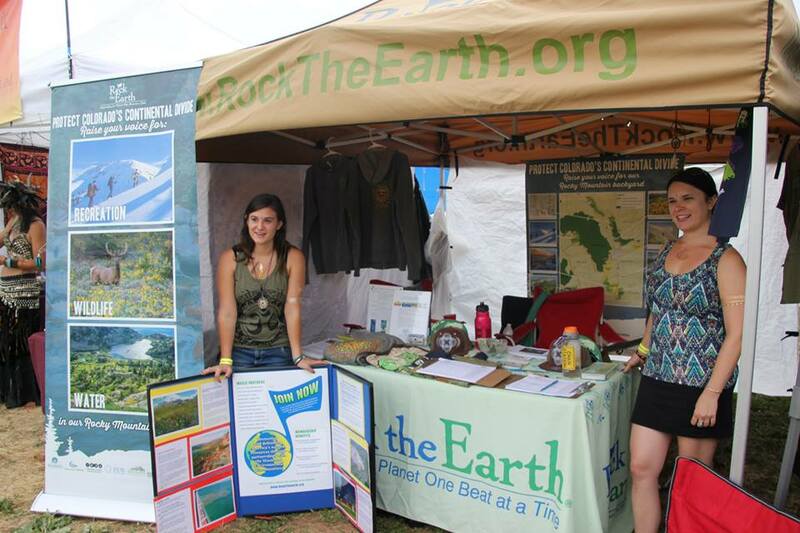 A friend introduced me to RtE because she needed a volunteer to work a concert with her and she knew it combined two of my favorite things, which are environmental conservation and music. The most memorable moment with RtE was at Arise Music Festival where the entire music community was supportive of the organization’s efforts and were so enthusiastic about learning about environmental conservation. When I am not volunteering with RtE, I go to school for environmental science at Metropolitan State University and work at a restaurant in downtown Denver. Who is you favorite band or musician? The String Cheese Incident is my favorite band. Throughout the summer, I have been working to protect areas around Colorado’s Continental Divide and create new protected wilderness areas. Ski or Snowboard and why? I ski because I was lucky enough to be taught to when I was young. Now it is an awesome way to spend a winter day on the mountain.